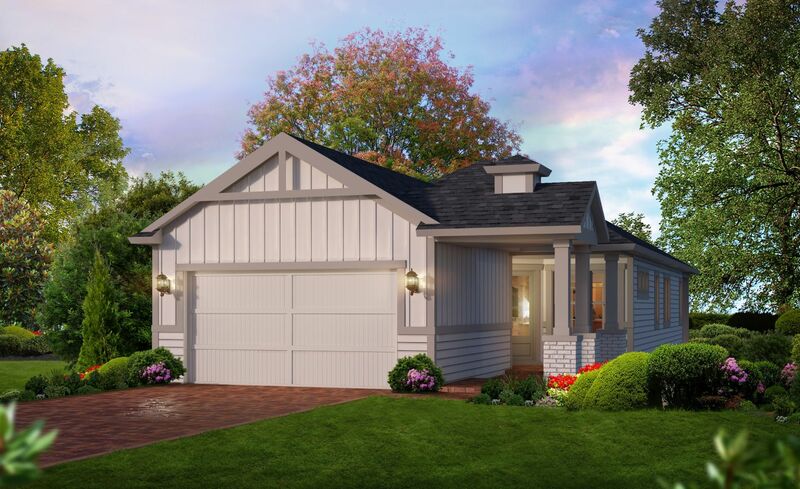 This 3 bedroom, 2 bath home comes in at approximately 1,750 SF. Enter the home through a split covered entry and into a rotunda that includes a stop and drop, a flex room perfect for an office or den, and a wide gallery that spills into the gourmet kitchen. The spacious dining room and gathering room are perfect for gatherings large and small. Bedrooms two and three are located on one end of the home and share a bathroom while the owners suite is secluded to the back of the home with a luxurious bath and large walk in closet. A fourth bedroom can be optioned in lieu of the flex room. What is the better long-term investment, new or used? See how a resale stacks up against a new Adams.